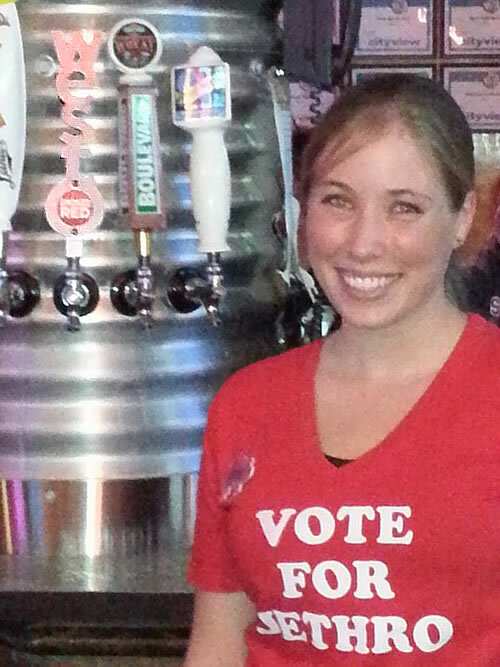 24 Sep Big news at Jethro’s. Jethro’s in Des Moines is THE deal. 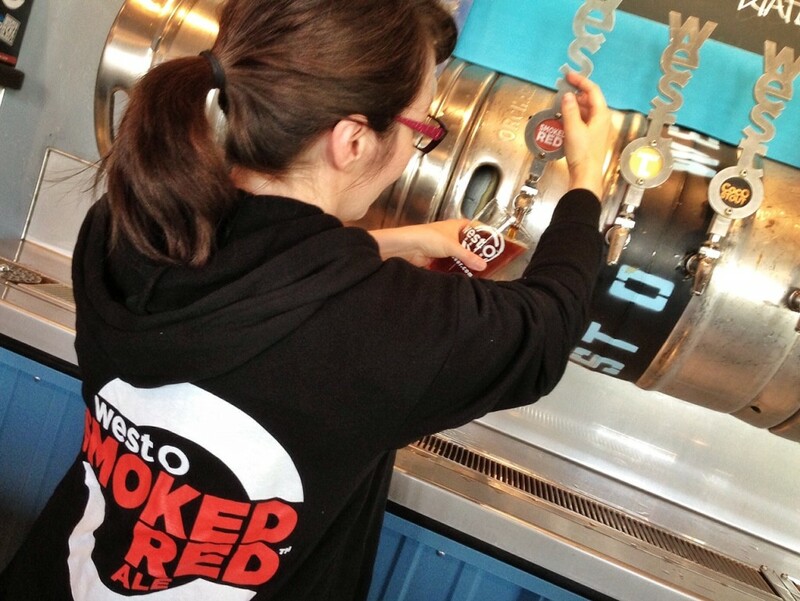 And they just ordered up Smoked Red kegs for five of their locations (we don’t know which ones…part of the fun.) 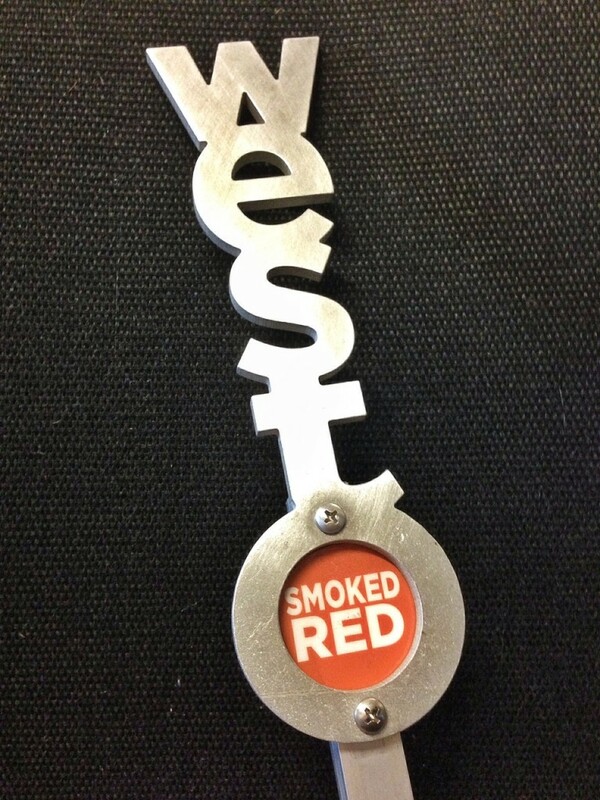 So time to be social: be the first one of you Smoked Red + Jethro’s fans to post a nice recognizable photo of our tap handle in Jethro’s*, and you’re gonna win. 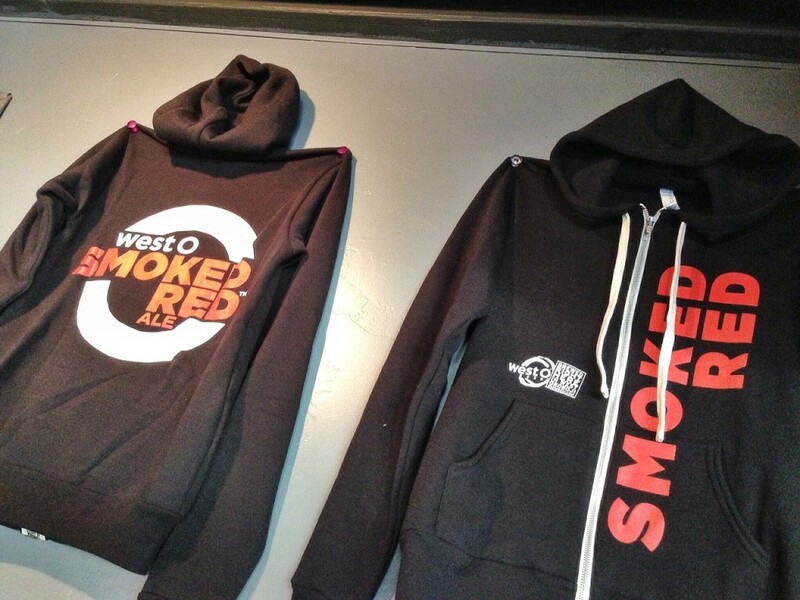 How about a $50 Jethro’s gift card (good at any location) and a Smoked Red hoodie? Look for that tap handle. 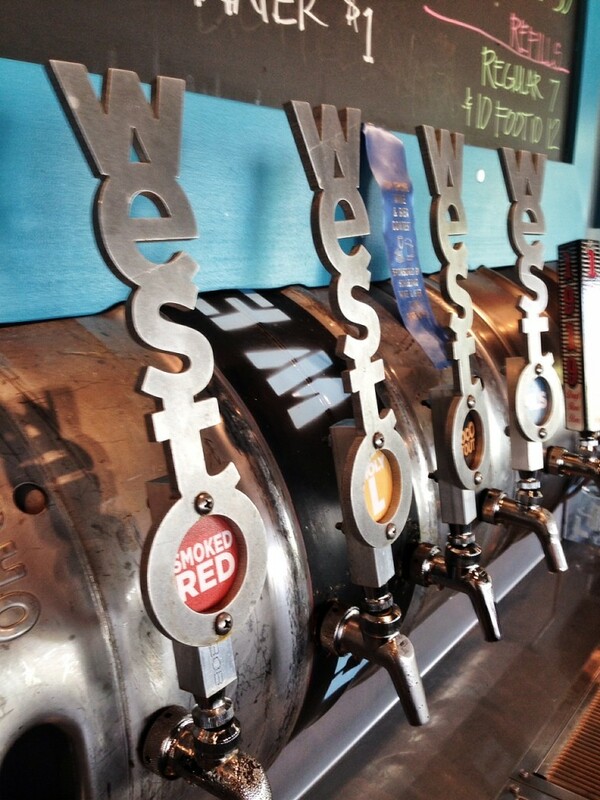 *The fine print: it’s gotta be a West O tap handle at one of the Jethro’s joints. Include something in the photo that’s obviously Jethro’s. Shirts, signs, use your creativity. THEN POST IT: either to our Facebook page or Twitter account. Use those writing skills you learned in school and make a comment about the location you’re at. And tell Jethro’s thanks!